Synopsis: Travel writer Julia Sullivan lives life in fast-forward. She jet sets to Europe and the Caribbean with barely a moment to blink or sleep. But too many mishaps and missed deadlines have Julia on the verge of being fired. 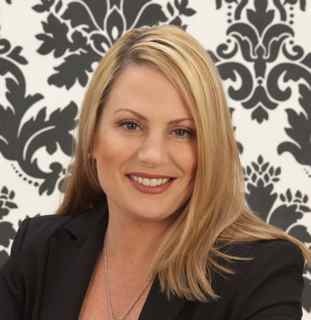 About the author: Lauren Clark writes contemporary novels set in the Deep South; stories sprinkled with sunshine, suspense, and secrets. A former TV news anchor, Lauren adores flavored coffee, local book stores, and anywhere she can stick her toes in the sand. Her big loves are her family, paying it forward, and true-blue friends. Check out her website. To celebrate the release of Dancing Naked in Dixie, we’re hosting a release day party. 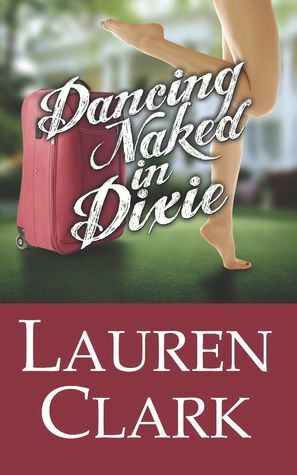 One lucky US-based winner will receive a paperback copy of Dancing Naked in Dixie, while the other three winners will receive an eBook copy. So four winners total. I love the series, Hart of Dixie, about a big city doctor set down in the deep south. I've lived in various southern states: KY, GA, NC, etc. so I like stories set in the South. This is a new author and series for me. I love to read and always looking for something new to check out. I love Southern men and women. I love the way they talk. I also love stories about the south. Most everyone is so courteous and kind. I think that about small towns. Thanks for the great giveaway and would love to win and read this book. Catherine Lee - Oooo, I love that series too! Zoe Hart is so cute and I was half-covering my eyes during the season finale when she kissed ... and then did more ... with Wade!!! Dancing Naked in Dixie is similar ... I just did a comparison of Hart of Dixie and DNID on my website laurenclarkbooks.com. This is the first I've heard of this uthor and series...it sounds like a fun read. I love the titles.